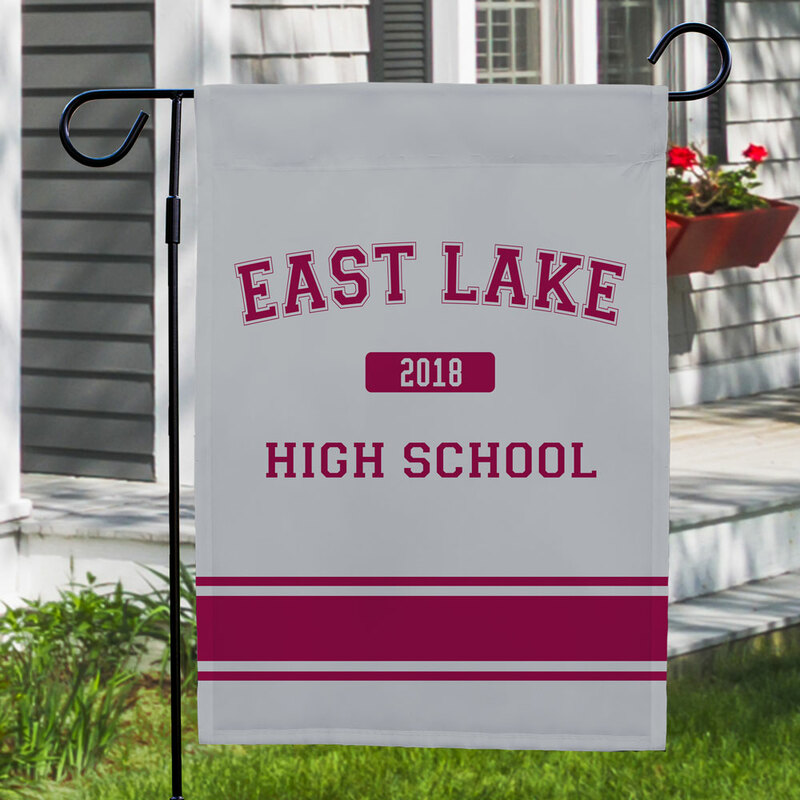 how how proud you are to have a student or athlete at your local high school when you display this personalized garden flag outside of your home! Give support for the upcoming football game or display this during homecoming week. 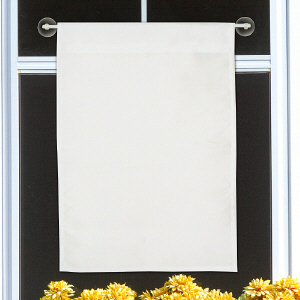 Either way, your yard will be full of school spirit. 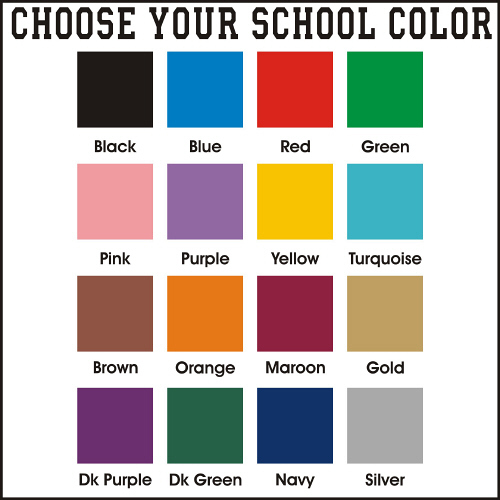 Free personalization of any background color, school color, top line custom message (EAST LAKE), year & bottom line custom message (HIGH SCHOOL) is included. I had this flag made for my 50 year class reunion! It is very pretty and will be a neat addition to our get together at my farm! Additional Details This garden flag would make an excellent housewarming gift for a new neighbor or friend who wants to support the local high school. 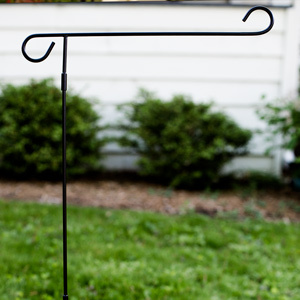 This piece of outdoor decor will really let you show off your school spirit in style. 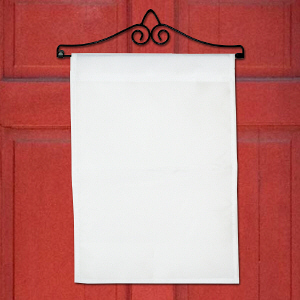 Our Personalized Home Sweet Home Welcome Garden Flag is another great design that shows pride in your home state.